5 Bedroom Detached House For Sale in London Road for £704,995. 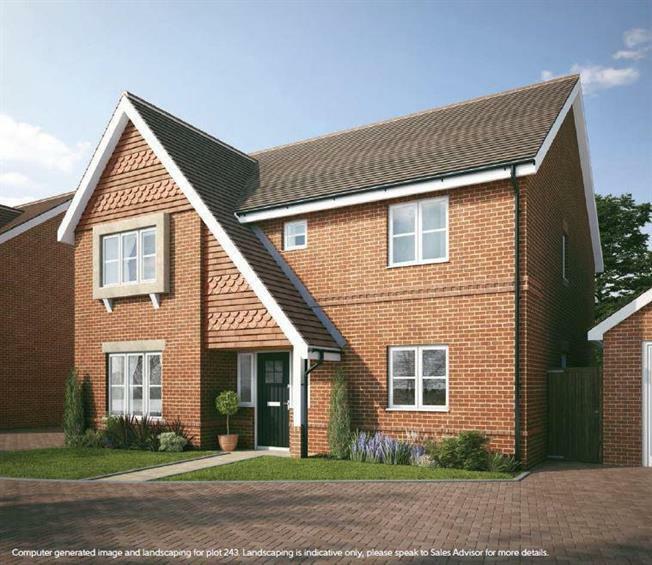 The Whitlock is a 5-bedroom home that features an open-plan kitchen, dining and family area, a separate living room, a study and two en suite shower rooms. Please note: all photos are of 'The Clancy' house type show home.